Will the rate drop Stimulate the market? It is hard to believe that the Bank of Canada has dropped rates...we are in uncharted waters in terms of the level of activity for this time of year. June was the biggest June on record and the second biggest month of all time. The lack of inventory continues to be a major problem which is driving prices skyward. 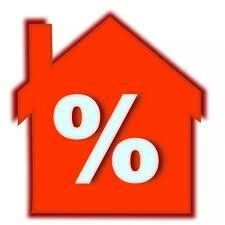 A lot of people are asking if the drop in rates will further stimulate our super-heated market and I am not sure that it can. It may push a few buyers that have been sitting on the fence but they still need available product to be able to purchase. Interesting times...fun for sellers...stressful for buyers.